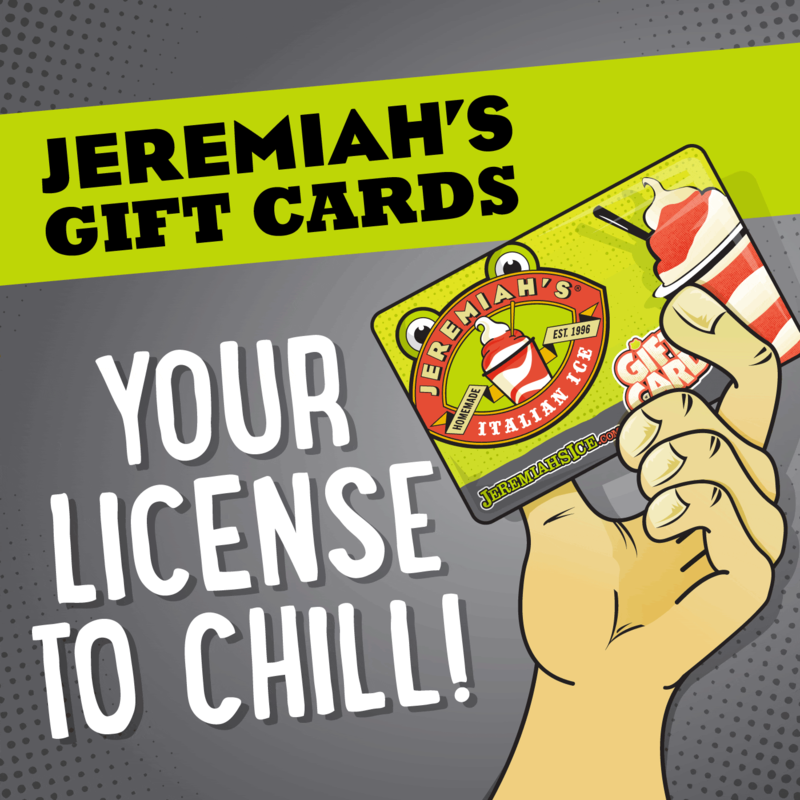 The reloadable Jeremiah's Gift Card allows you to send warm wishes with the coolest of treats! These reloadable gift cards can be used at any of our locations. A ONE STOP SHOP FOR THE COOLEST GEAR!